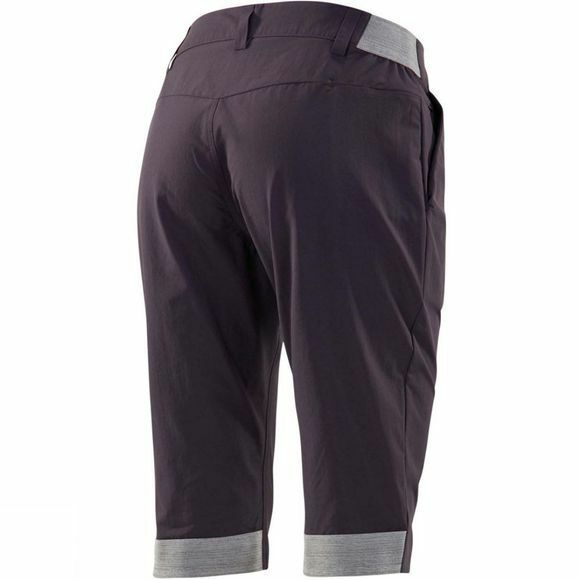 The Womens Amfibious Long Shorts from Haglof are long shorts in the Amfibious range. 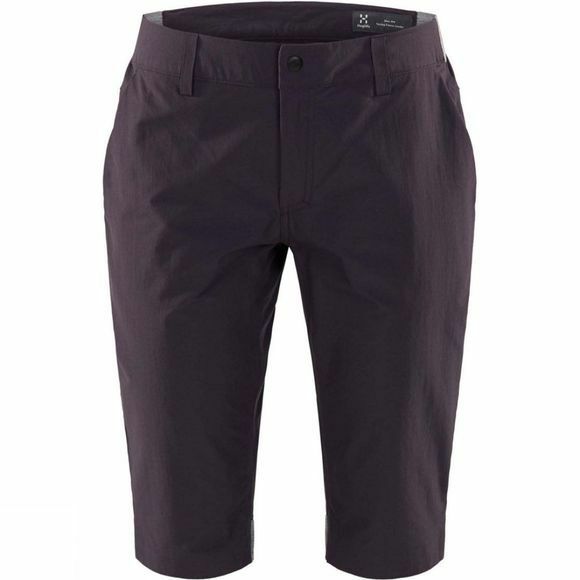 Made from a durable, lightweight fabric with plenty of stretch and excellent moisture management. They're ideal for activity in warm, humid conditions, but also fit the bill perfectly for everyday activity. The elasticated lower leg gives a good fit while following your motion.